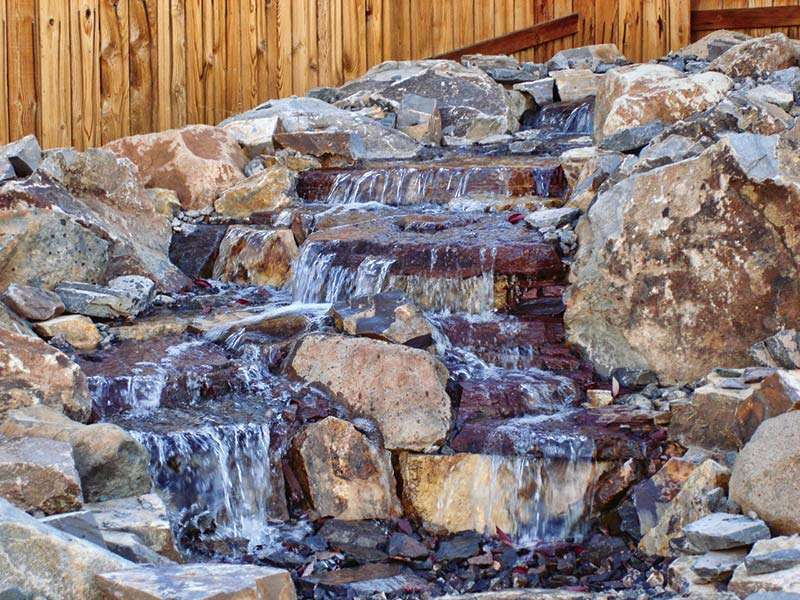 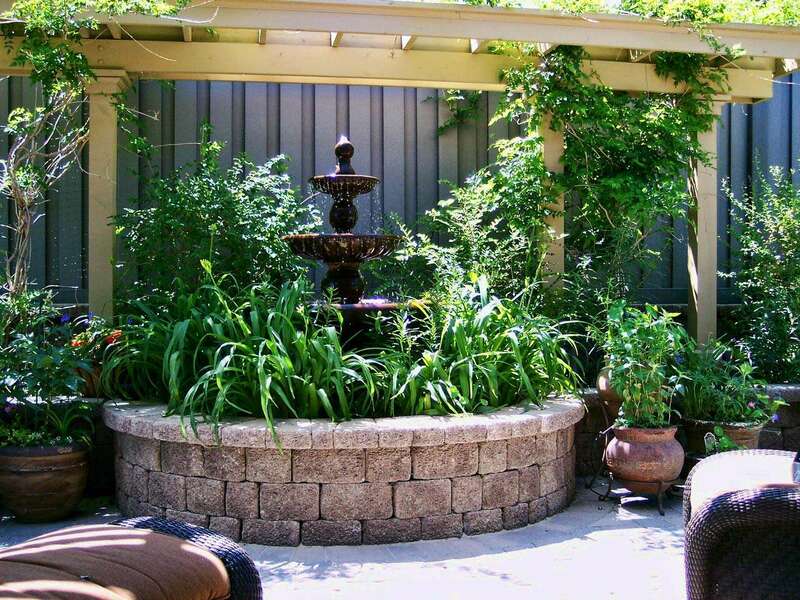 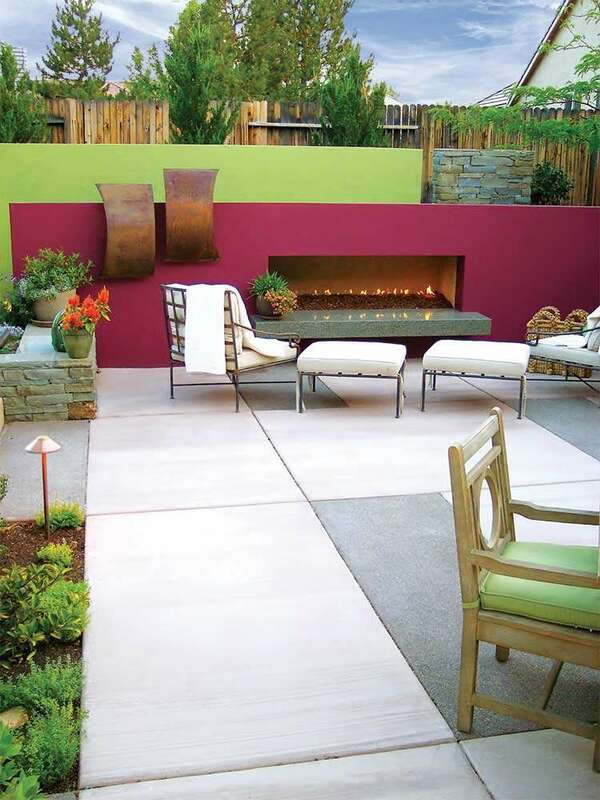 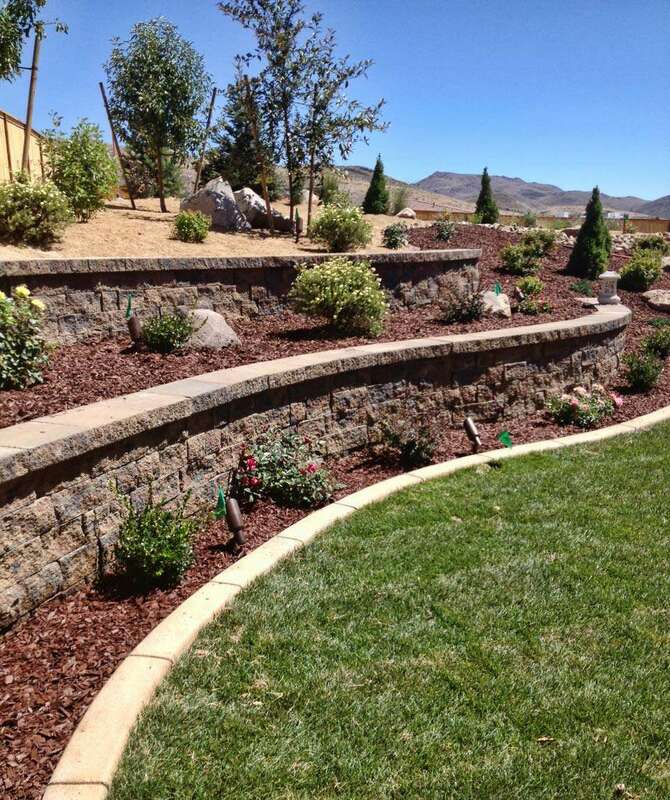 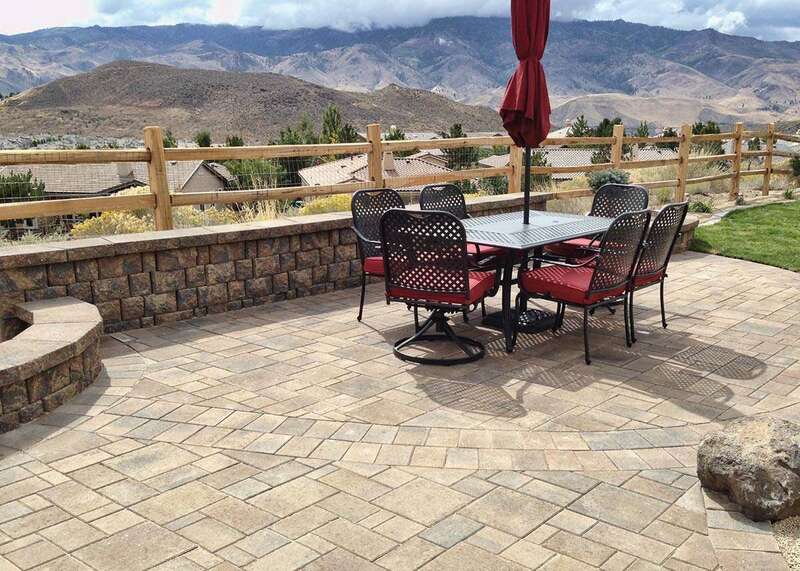 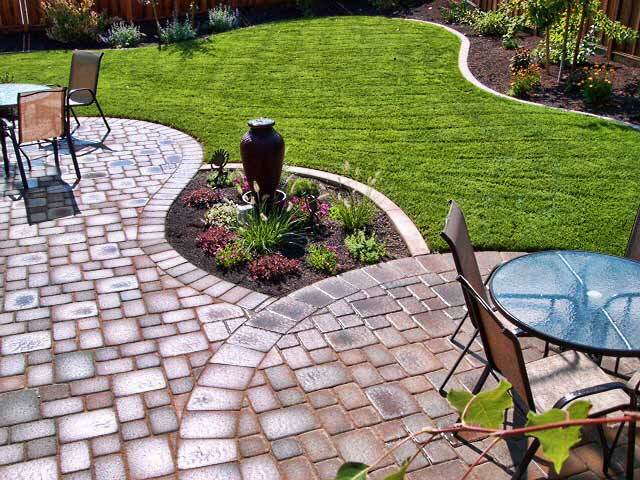 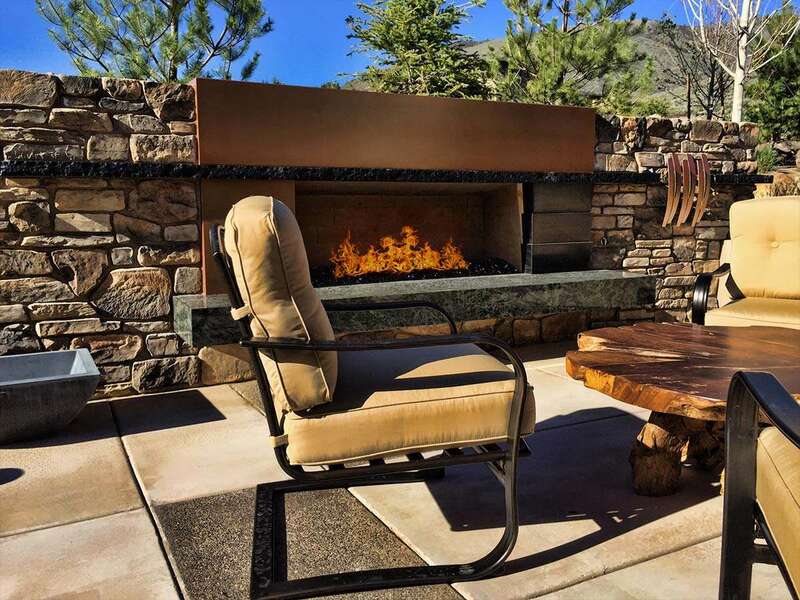 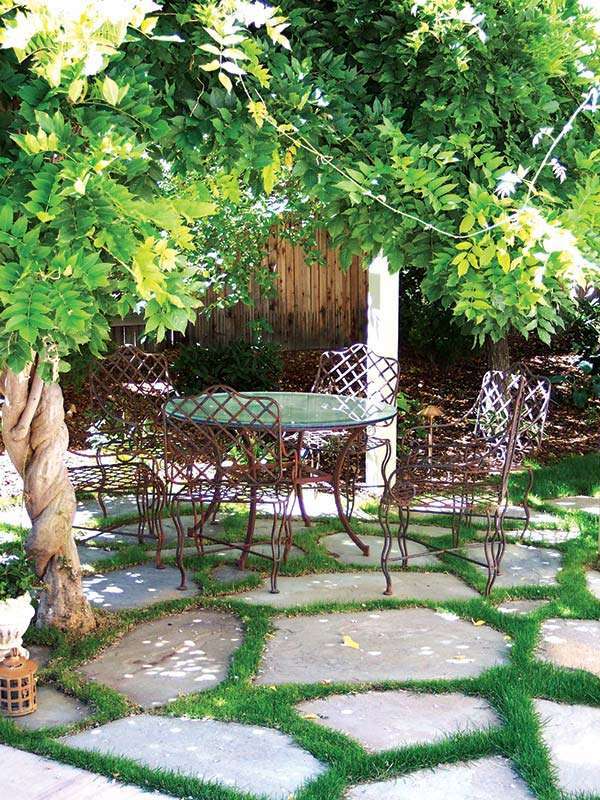 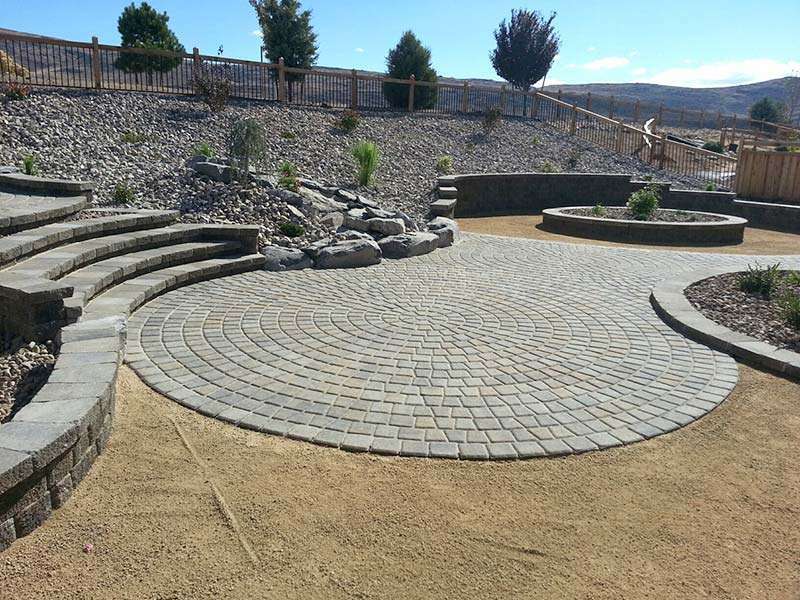 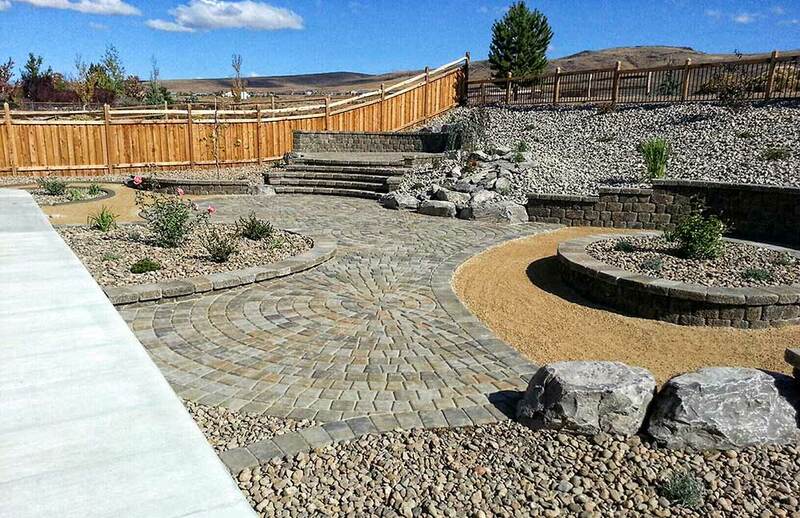 Our landscape design and building services range from conceptual design and landscape planning to custom landscape installation and full-service concrete construction. 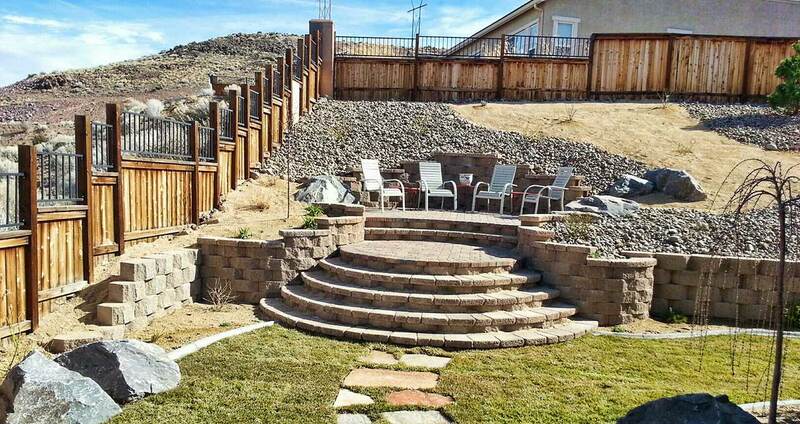 Skilled construction teams and meticulous project supervision ensure installations are professional, efficient and on budget. 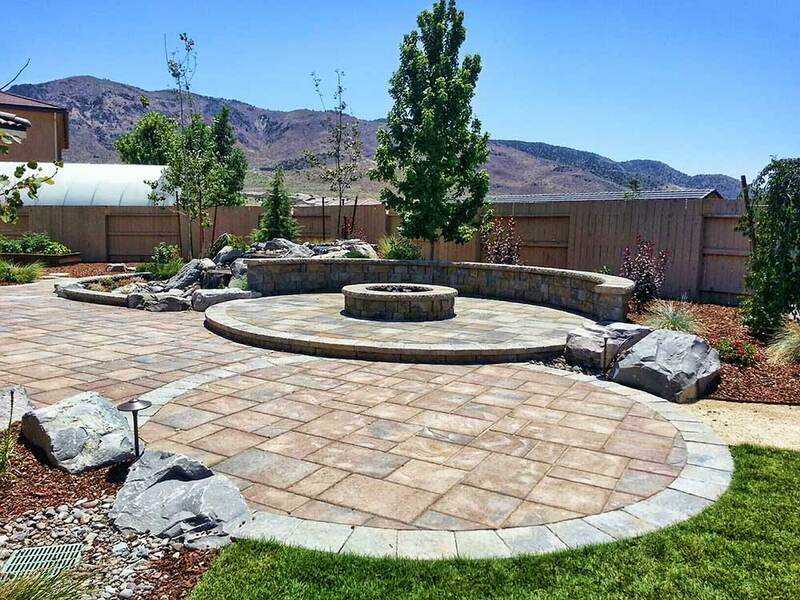 We pride ourselves on customer service and building long-term relationships through distinctive landscape designs and amazing results. 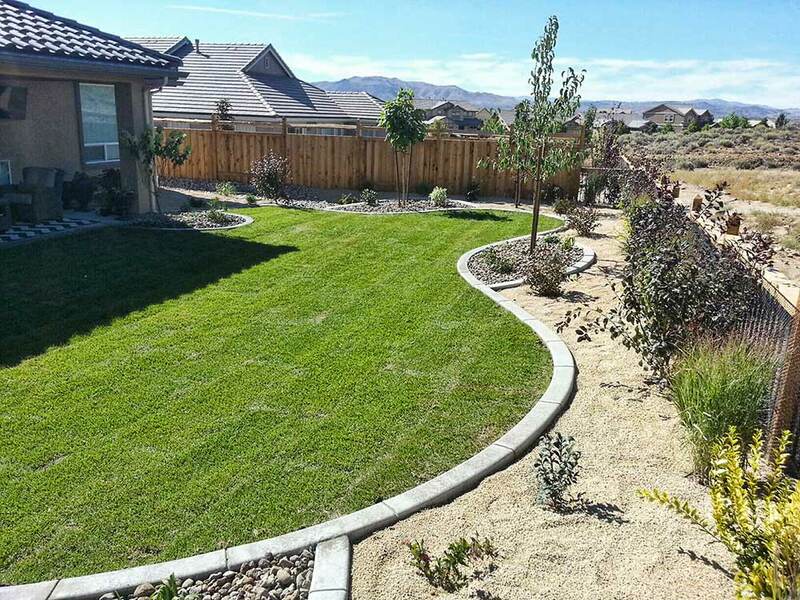 Our design staff provides detailed landscape plans to meet all of the requirements for local HOAs and review committees, and that’s included in our installation package.